If you don’t live in an area where it snows, you might be traveling elsewhere to experience the winter activities. It is important to wear proper layers when going outside in cold temperatures. 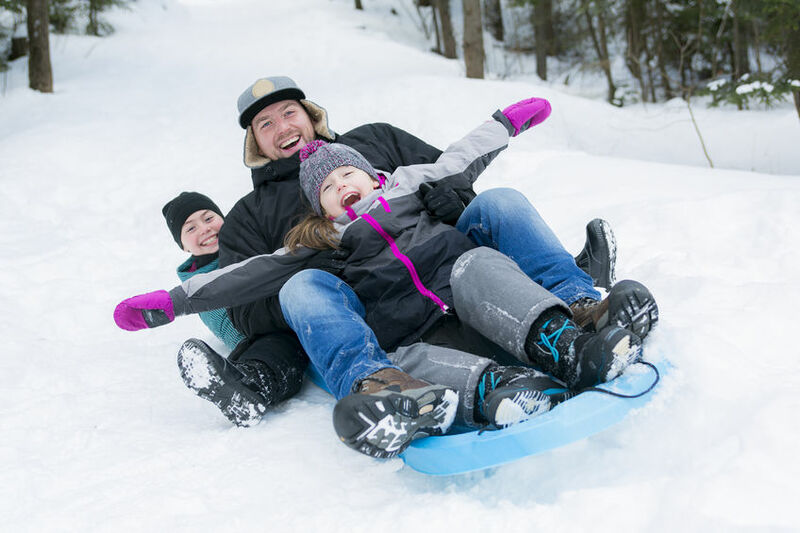 If you plan on participating in activities like sledding or skiing, make sure to wear gloves and boots. While you are having fun and getting your heart rate up, don’t forget to stay hydrated and eat. It’s important to get the right nutrients when partaking in physical activities such as snowboarding or trekking through the snow. In addition to proper layers, there are very important safety precautions to take when adventuring in the snow. Bring a buddy and a small first aid kit with you if you are going to be participating in recreational activities. Be sure to tell a family member or trusted friend where you are going, so they can locate you if the need arises. If you are going to be in an area with cell reception, it’s smart to bring a cell phone in case of emergencies. Be sure to have a plan in mind in case an accident occurs. Enjoy this winter season and take some basic precautions to make it a safe one. If an accident does occur, contact help immediately to ensure you get proper medical attention.